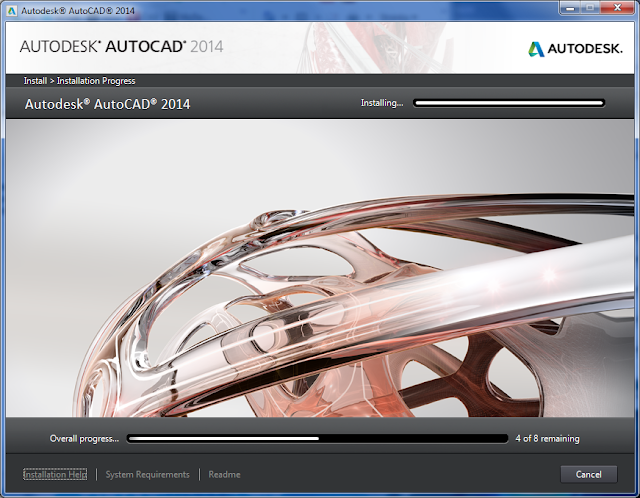 Today, Autodesk has released the new version of its flagship product - "Autodesk AutoCAD 2014" (note the newly extended name), together with other new products of the large "2014" family. The product graphics reflects the new Autodesk visual identity, with the new blue-green ribbon logo and a series of appealing 3D "daydream structures". Please note also a substantial change of the Autodesk.com website. 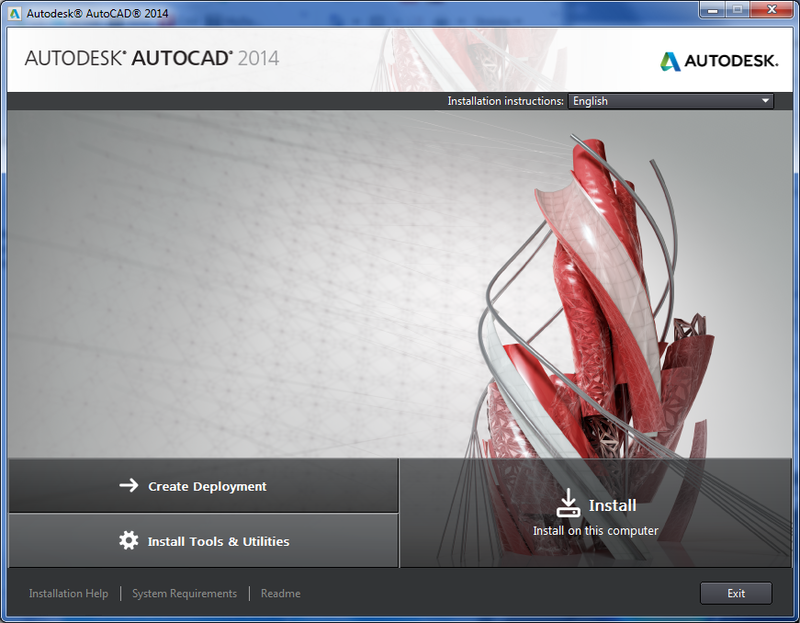 You can install AutoCAD 2014 (32-bit or 64-bit) on Windows 7, old Windows XP or on new Windows 8, including touch-screen devices. You may notice that there is no Inventor Fusion installed as in version 2013 but there is a new additional tool - Autodesk ReCap (see below). Many users will probably get and use their AutoCAD 2014 as a part of an "Autodesk Design Suite". The most general Design Suite - AutoCAD Design Suite - adds raster functionaliy (AutoCAD Raster Design), SketchBook Designer, Autodesk Showcase, Mudbox and optionally also Autodesk 3ds Max. What are the main new functions in AutoCAD 2014? There is the new Design Feed palette, where you can share online comments, posts and images for your drawing (the same collaboration as in AutoCAD WS). The comments feed is stored in the cloud. You will also notice the new File tabs with quick access to all opened drawings (can be switched off to preserve screen space). 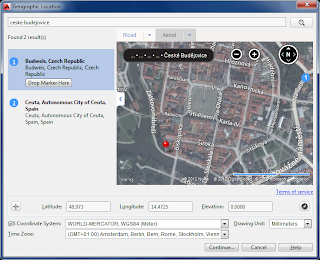 Even a plain AutoCAD now includes geolocation functions and coordinate systems (the same as in Map/Civil3D). You can easily georeference your project to a given place or address selected in the Live Map dialog (uses Microsoft Bing and Nokia maps) and insert the map (streets and/or aerials) to your drawing. 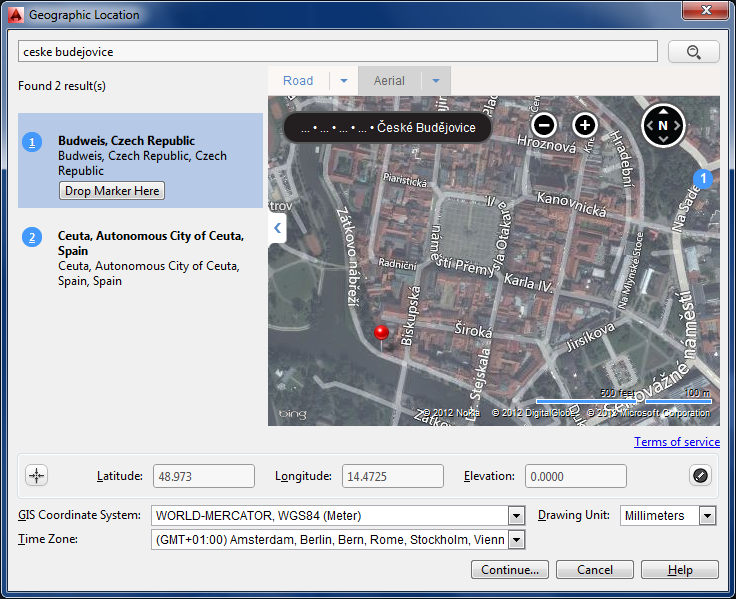 You can even use your location-aware computer to display your location in the map. The AutoCAD commandline was extended - you can recklessly type command names as AutoCAD now contains AutoCorrect (it will understand your CRCLE or TABEL input). The enhanced AutoComplete understands mid-string search; it is also possible to call commands by synonyms. You can also access symbols (hatches, layers, styles, blocks) directly from the commandline. So you can e.g. insert a block just by typing its name (imagine a "DOOR" or "APPLETREE" command). There are new security related commands protecting autloading and execution of add-on programs (some variables from AutoCAD 2013 SP1 were renamed). Layers are now sorted in a natural numerical order. 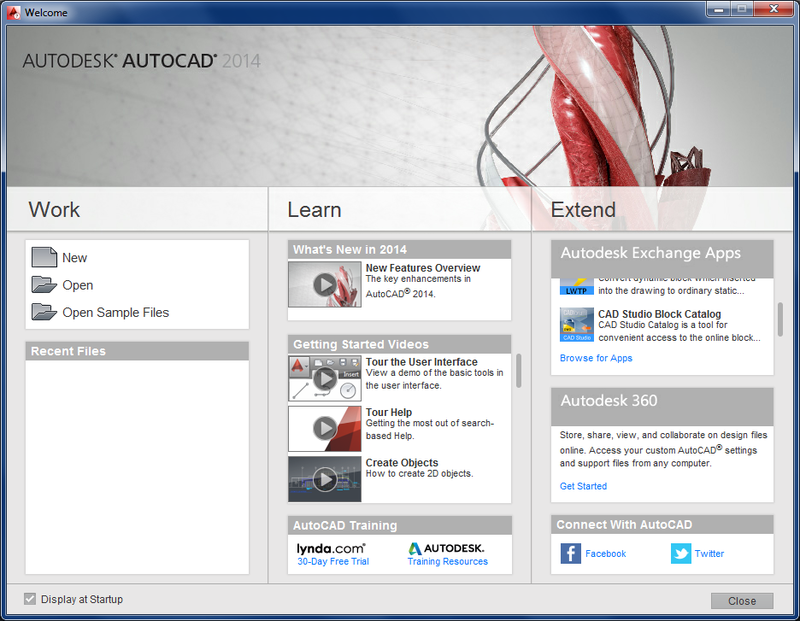 Autodesk Exchange Apps (the "AppStore") can offer different/more applications for subscription users. 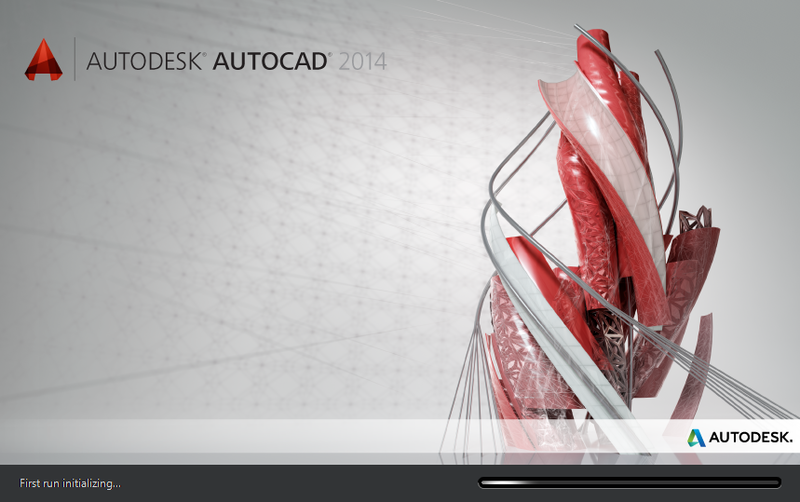 All new commands and variables introduced in AutoCAD version 2014 are listed in the CADforum database on CADforum.cz. An interesting new tool included in AutoCAD 2014 is Autodesk ReCap (an acquisition from Alice Labs). 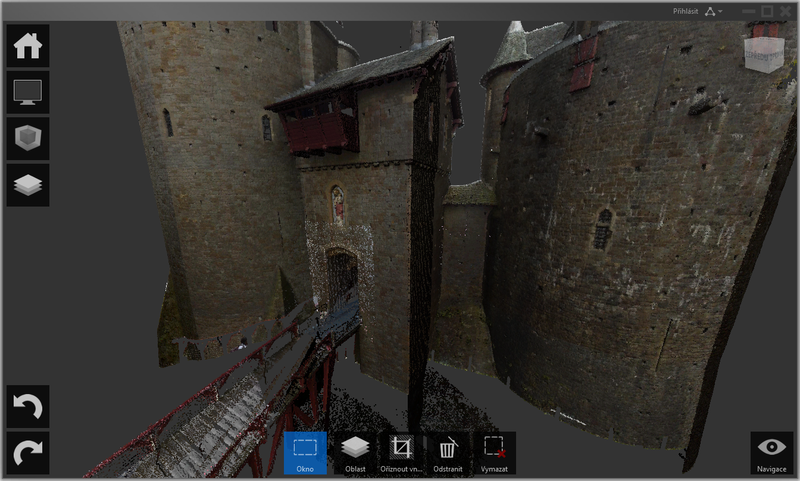 ReCap Studio is a desktop tool for management and processing of very large point clouds captured by 3D laser scanning (offers up to millimeter precision). This powerful application sports a modern Win8-like user interface and allows to import, combine and index point clouds from multiple data formats. The resulting compressed RCP/RCS files can be then imported into AutoCAD (adds to/replaces the former PCG point cloud format). 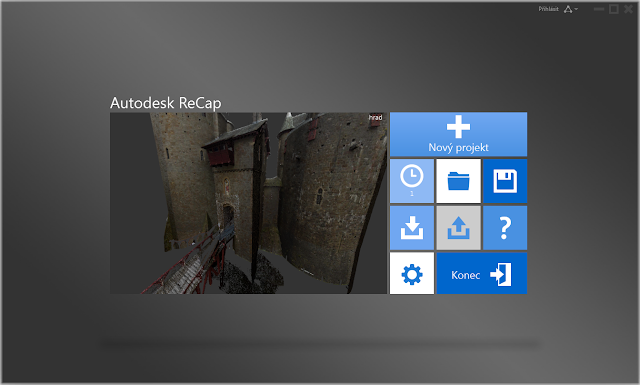 Autodesk also plans a cloud service ReCap Photo (April) which will create high-resolution textured 3D models from photos (similar to 123D Catch but in full resolution). Thanks for helping to spread the word. When I was on the 4th floor, I sat next to the Alice Labs guys. They are happy to get ReCap into Autodesk products. Hear ya, hear ya! This new AutoCad version is definitely extended. The new Design Feed palette will make the design creation easier and faster. Now all I have to do is to familiarize my self on these changes. Thank you for the post.